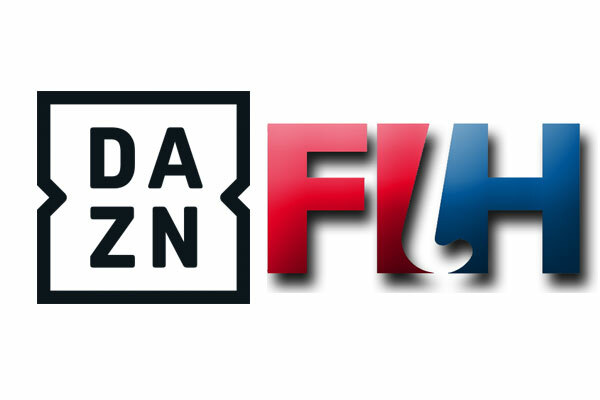 The International Hockey Federation (FIH) has signed a partnership with hockey fashion and equipment brand Osaka for a duration of four years. The association starts with an immediate effect and will run till 2022. With this agreement, Osaka has become an FIH Global Supplier in the category of manufacturers and wholesale distributors of hockey sporting apparel and footwear and hockey equipment. 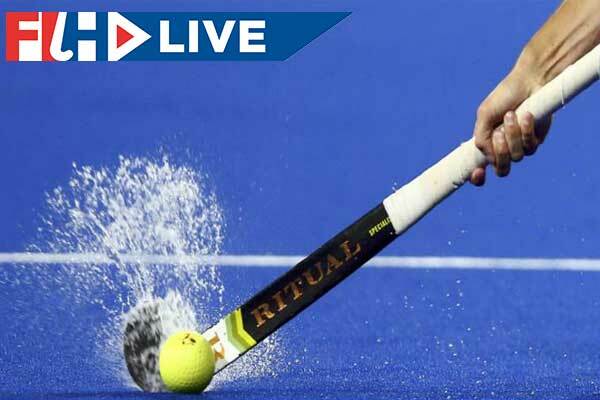 The deal period will include the FIH Series Finals (2019 and 2021); Olympic Qualifiers (2019); Indoor World Cup (2020); Junior World Cup (2021) and the Women’s and Men’s World Cups (2022). 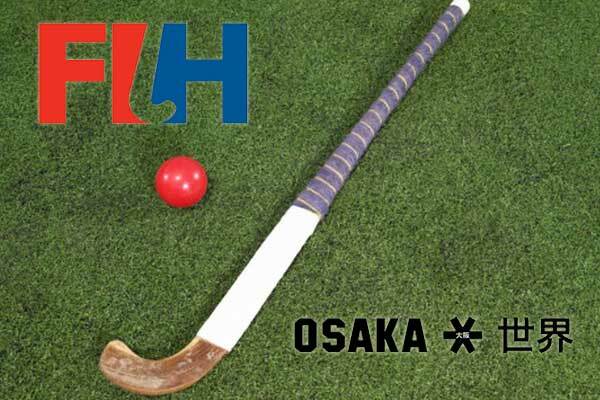 “FIH is very happy to engage on a four-year partnership with Osaka. The company’s experience and knowledge of hockey will bring a very valuable help to expand hockey globally. 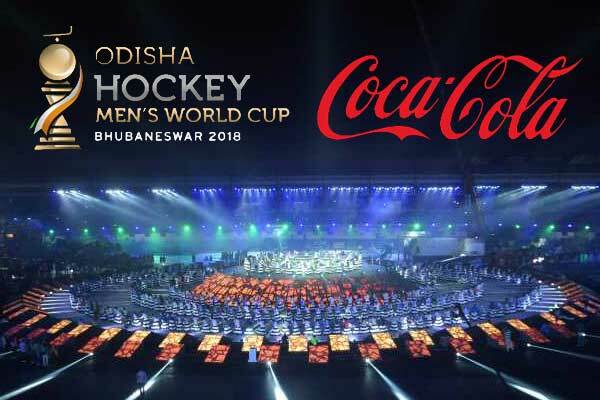 We’re looking forward to a fruitful collaboration,” said FIH CEO Thierry Weil. Osaka will provide all clothing kits for umpires, technical officials, local judges, ball patrol teams and FIH staff at FIH events.